UPDATE - 4/12@9:03AM: Felder was recently interviewed for BackStory Presents and spoke for a couple of minutes about Alex Lifeson's contribution to the album and how it came about. You can watch the interview at this location with the part discussing Alex coming in at the 19-minute mark (thanks RushFanForever). 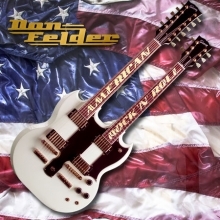 Former Eagles guitarist and songwriter Don Felder's highly anticipated all-new album American Rock 'N' Roll released yesterday and is now available for purchase. 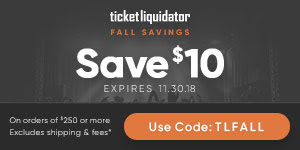 The album features guest appearances from Sammy Hagar, Slash, Richie Sambora, Orianthi, Peter Frampton, Joe Satriani, Mick Fleetwood, Chad Smith, Bob Weir, David Paich, Steve Porcaro, and Rush's Alex Lifeson. Lifeson appears on the album's 2nd track - Charmed - playing acoustic rhythm guitar on the song's bridge and electric guitar on the song's ending solo. You can listen to Charmed on various streaming channels including YouTube at this location, or purchase the album via Amazon and other retailers.